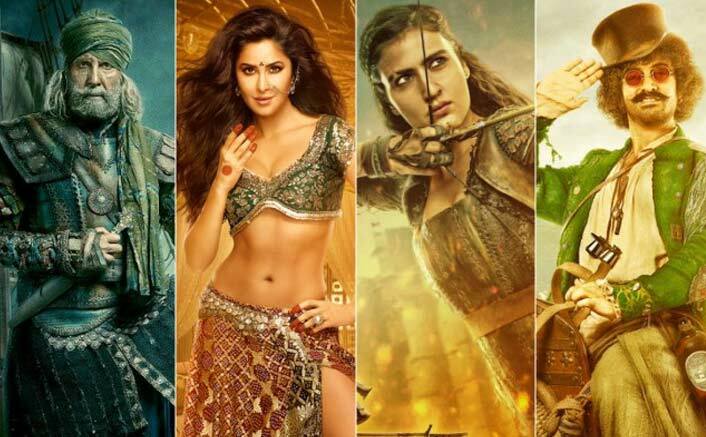 Box Office Predictions Of Thugs of Hindostan: Set For An Excellent Start! Hrithik Roshan & Tiger Shroff’s Next Untitled Shoot Update: They’re Coming Soon! The IMAX version of Hindi version has all shows moved to orange, whereas the normal version has shown a lot of improvement since yesterday. It’s also releasing in Tamil, the advance bookings of which is pretty ordinary till now. Hope the spot bookings come to play from tomorrow.By today evening we’ll see whether the advance surprises or it’s the spot bookings on which the movie will heavily rely on. Stick to this space to get an updated report of the same.The post Thugs Of Hindostan Advance Box Office Update: A BLOCKBUSTER Diwali Gift By Aamir Khan! appeared first on Koimoi. Thugs Of Hindostan Advance Booking Update: Aamir Khan To Break His Own Records!